Humans aren’t the only creatures who love living in the mild South East Queensland climate. Pests, too, love to call the area home. Though some pests are hard to see, chances are they’re around. Learn about the most common pests you’ll encounter in Brisbane and the Gold Coast. With their long antennae and their scurrying shiny, long bodies, these pests—not much longer than three centimetres—sneak in at night to feed on crumbs you might have missed. Feeding and reproduction take up most of these pests’ waking hours. They love our mild Brisbane/Gold Coast climate, since they reproduce better in warm weather. Cockroaches lay plenty of eggs--in multiple pouches of 24 eggs each. German cockroaches can lay eggs as often as every two months, so getting a handle on an infestation early is important. Because they carry so many diseases, it’s important to treat them at the first sign of infestation. At Suburban, we use an arsenal of powders, sprays, granules, and baits to rid your home of them for good. 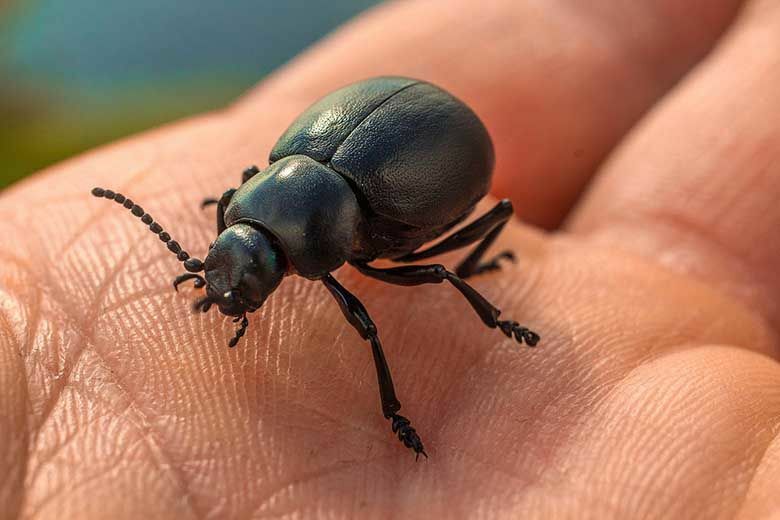 These wood-eaters may be tiny and squishy, but they can do thousands of dollars in damage to your home’s timber structures in a matter of months. Their pale, soft bodies need moisture to survive, which is why pest control companies look for evidence in the moist areas of your home. Since they can lay up to 2,000 eggs a day, time is of the essence when it comes to termite pest control. After we detect even the smallest infestation with our high-tech equipment, we go to work. 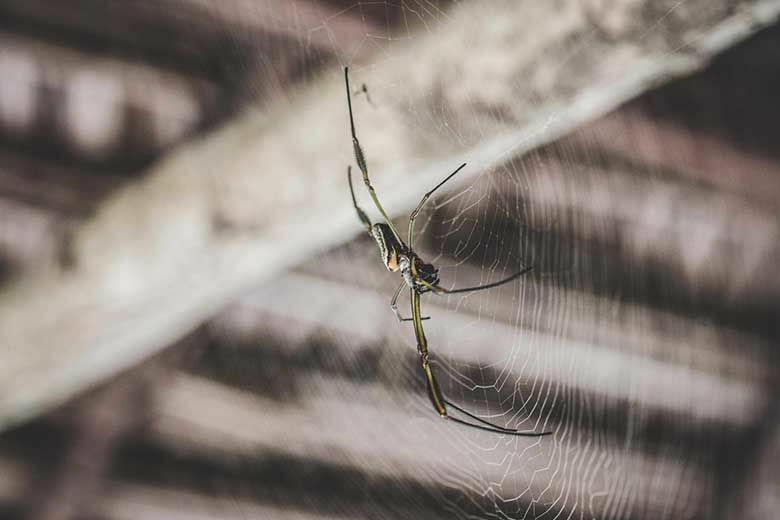 We use chemical or physical barriers and baits to rid your home of these nasty creatures, depending on your home’s location and construction. Once we’re done, we check regularly to make sure they never return. Like termites, ants like humid, warm areas. They love to munch on your and your pets’ food. Unfortunately, some kinds of ants also enjoy a side of plastic, as in the coating on your home’s wiring—making them a dangerous housemate. 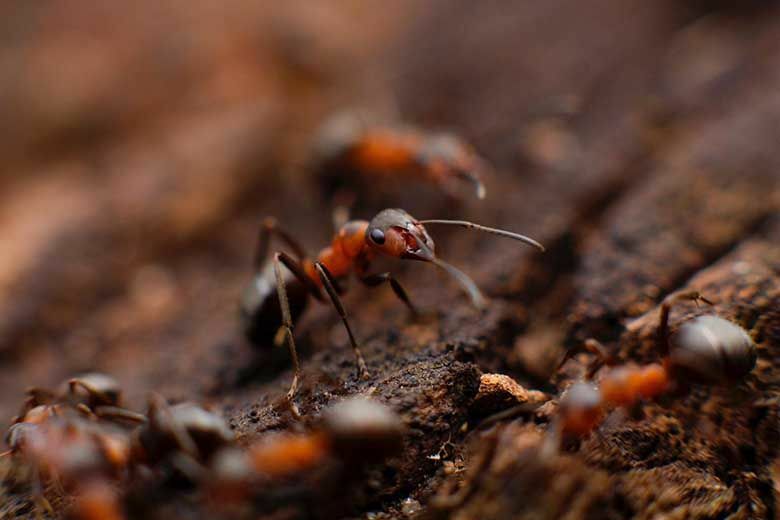 We locate and destroy the ants’ nest and use chemicals to kill those that remain in your home. When you see ants, give us a call. They live long lives and reproduce quickly, making time of the essence. Since spiders, too, lay eggs at an alarming rate—many lay thousands at a time—you need to move quickly to eradicate a spider infestation. They like damp, dark areas, and often build their webs in the corners of your home. These biting pests inject toxins along with their bite—some can be fatal if untreated—so it’s important to get them out of your home. Depending on the species, we use sprays, baits, and dust to evict these eight-legged pests from your home for good. Difficult to identify because they only come out at night, these tiny creatures feast on your blood. 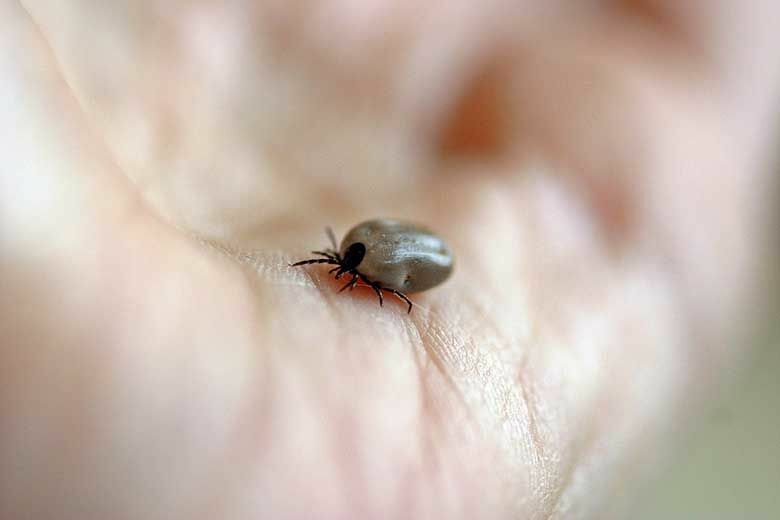 If you see rusty-coloured spots on your bedding or tiny casings on your floor, you might have a bedbug infestation. Bedbugs hatch in about 12 days. At about five eggs a day for each female, that’s a lot of bedbugs in a short time. Call us immediately if you suspect a bedbug infestation. We’ll use an effective insecticide to kill the bugs and their remaining eggs. Then, we’ll advise you to wash any infected bedding in hot water to ensure they won’t come back. 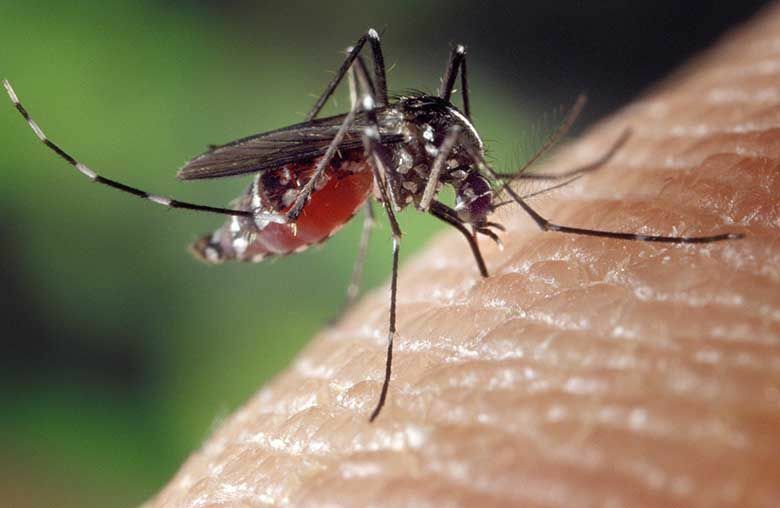 Flying blood-suckers who know how to ruin the perfect summer day, mosquitoes carry dangerous diseases, including the Zika virus. To treat mosquitoes, we find areas of standing water around your yard and garden since that’s where mosquitoes lay their eggs and where their larvae mature. When you drain these areas, you’ll have gotten rid of a large part of the problem. We often use attractant lights and pheromone products that attract and trap mosquitoes inside the product itself for a neat, effective solution. We also may use fogging to eradicate the adult mosquitoes around your property and advise you to check your yard and garden regularly and to dump even the smallest bit of standing water lying around. These stinging, flying insects reproduce quickly, maturing in 22 days after the female lays an egg. Many people are allergic to their stings, too, making them doubly dangerous. 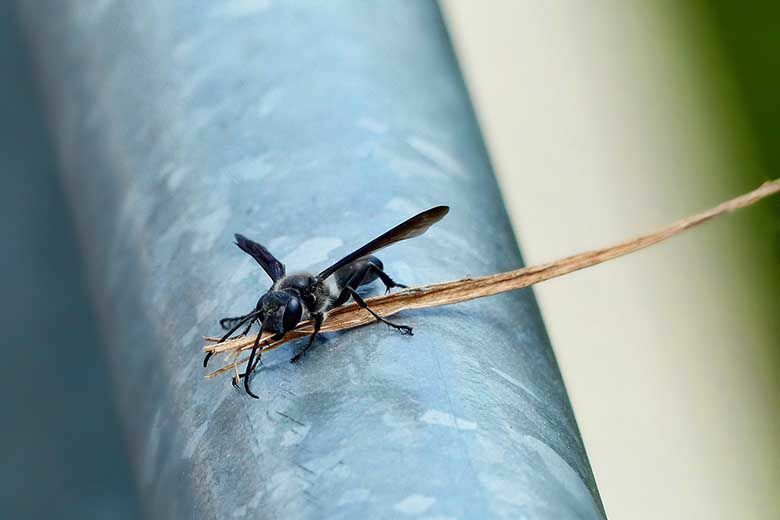 At Suburban Pest Management, we find and destroy all the nests we find, spraying them to make sure that any stray wasps will be killed on contact with the chemical when they return. On our regular check-ups, we’ll look for any new nest starts and eliminate them immediately. These disease-spreading insects fly fast and lay eggs at a rate of 150 per day. We use sprays, baits, traps, and UV lights to get rid of them. We also inspect your property and eliminate any areas that attract flies or allow them to breed easily. 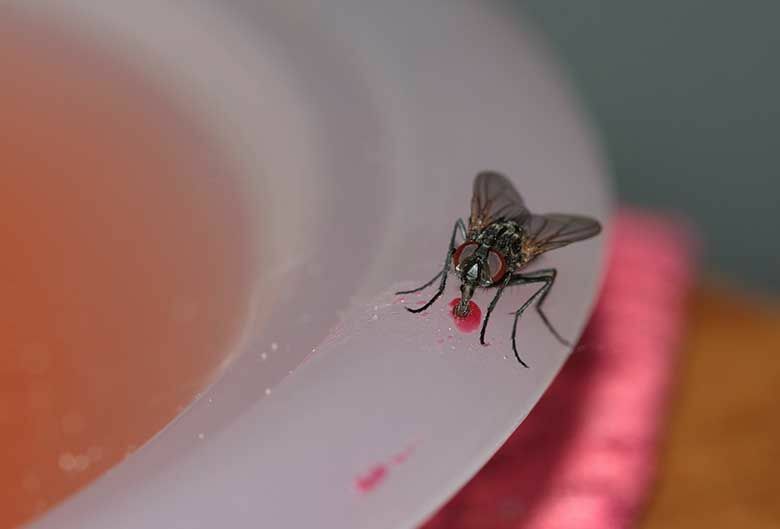 We’ll advise you on ways to prevent any future fly infestations as well. Always cover garbage receptacles tightly. As soon as you finish preparing and eating meals, clean up right away so no crumbs or stray water spills are left on the countertop. Because these animals transmit parasites, like tapeworms, to both you and your pets, as well as blood-and saliva-borne diseases, they are dangerous to you and your four-legged companions. With an adult female flea laying four to eight eggs after every (blood) meal, they are difficult to get rid of. It takes a partnership among you, your veterinarian, and your pest control provider to fully rid your home and its premises of these creatures. Your veterinarian will recommend a monthly preventative to administer to your pets either orally, or on your pets’ skin. We will spray, fog, and use a chemical called an insect growth regulator to treat your home and surrounds. With careful attention and close partnership with the pest control experts at Suburban and your veterinarian, you’ll be able to eliminate these pests from your home and premises. Carpet beetles and clothes moths do a lot of damage to your wardrobe, upholstery, carpeting, and other household textiles. Although their maturation time from egg to adult can be up to a year, we need to catch them early on so they don’t damage your valuable textiles. Also, with case-making clothes moths, they can damage the carpet beneath furnishings where you can’t see them. We use sprays to kill these pests and advise you to wash all the suspected clothes or other furnishings with hot water. During our check-ups, we’ll make sure these destructive houseguests don’t return to do more damage. 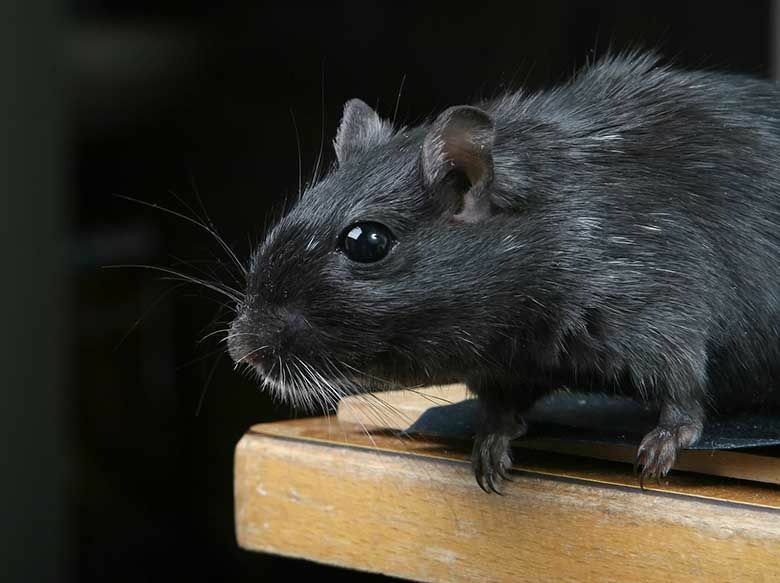 Despite their often cute appearance, these rodents are nothing even close to cute inside your home. Spreading disease wherever they go, they traipse through your pantry and garbage, feeding off whatever they find and tracking their germs throughout your home. We use targeted, locked baits that eliminate the pests, yet pose no threat to your family, guests, or household pets. If we find places where they may have entered your home, such as small cracks or gaps in window or door seals, we seal these areas up so they can’t come back. 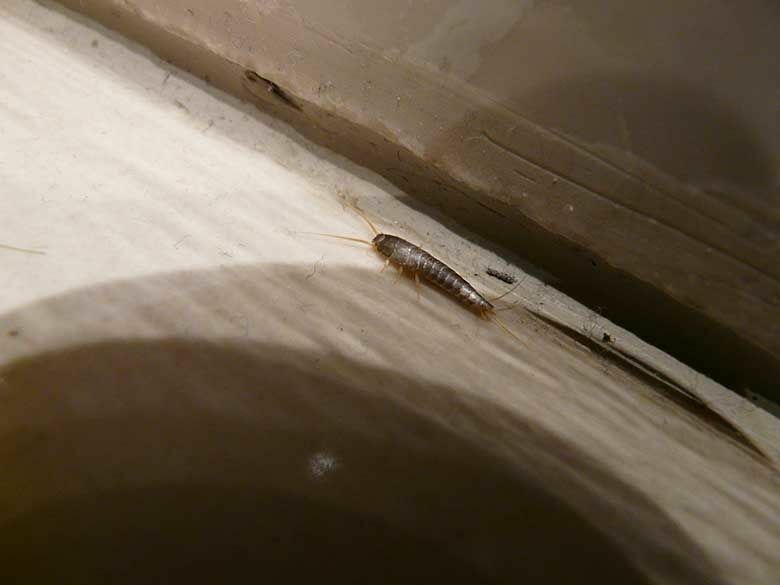 Another lover of the dark and damp, silverfish prefer to make their homes in your bathroom and kitchen, your basement, or your roof void. They eat paper in your stored boxes—sometimes the box itself—glue, textiles, or stored food. They spread germs as they sneak around your home in search of food. We target these pests with chemicals that are specially designed to eradicate them. After we leave, we’ll check your home on a periodic basis for as long as your contract lasts. Keep your home well-dusted and vacuumed and store your food in tightly sealed containers, and you’ll make it clear to silverfish that they’re not welcome in your home. Pantry moths burrow into your dry goods for a feed and then emerge to mate to continue their life cycle. 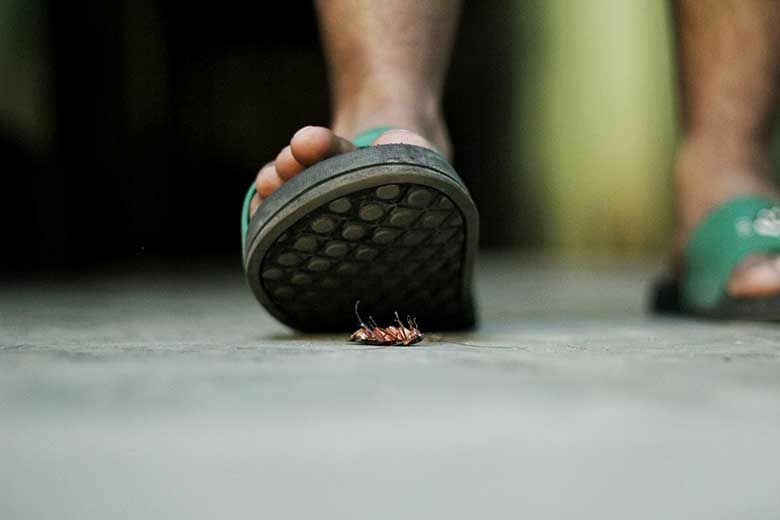 Keep these destructive pests out of your pantry with effective pest control from Suburban. Pantry moths are difficult to eliminate without professional pest removal. To get the larvae and eggs that are inside your food, you need the specially targeted pesticides and other products only available from pest professionals. These pesticides won’t harm your family, your pets, or the environment, like over-the-counter pesticides do, but they’ll put an end to the pantry moths’ life cycle. At Suburban Pest Management, our local technicians have years of experience with Brisbane and the Gold Coast’s pest populations. Well-trained on exterminating all the pest common to our area, our pest inspectors and technicians will have your home free from pests for the long run. With our proven track record, attested to by our many Brisbane and Gold Coast customers’ pest control reviews, Suburban delivers the goods when it comes to effective pest control. Contact us today for a no-obligation quote to kick these pint-sized annoyances out of your home.